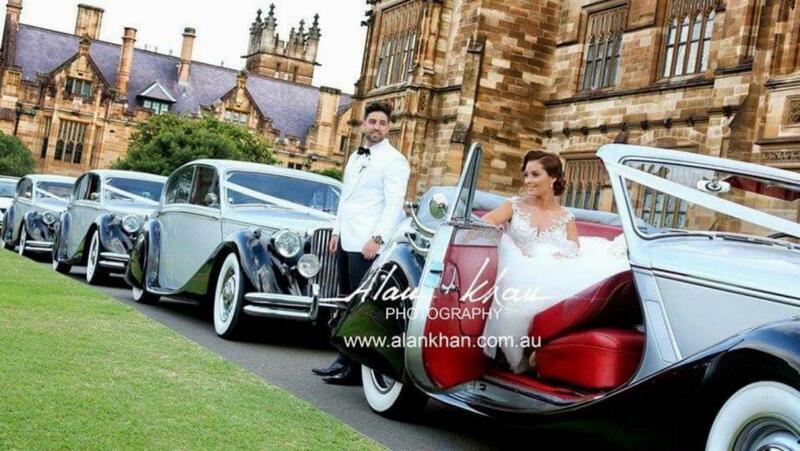 All about Royalty Wedding Cars. 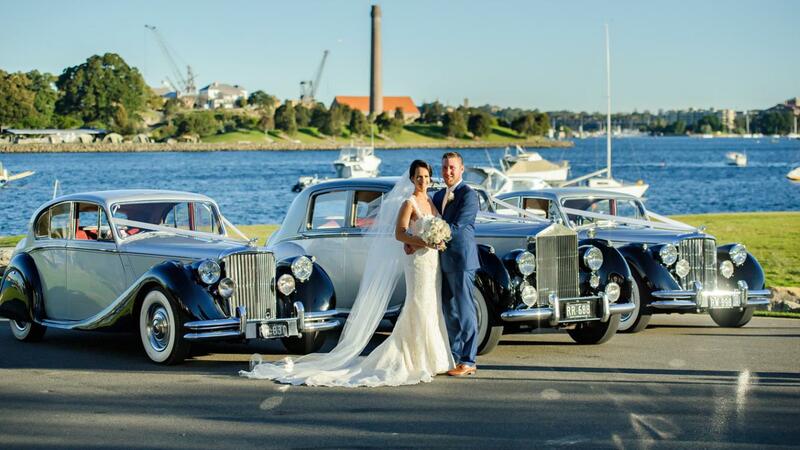 Hi my name is Danny Alessi, I started in the wedding car industry with my family back in 1993 when we ran specialty cars like the Cadillac stretched limousines and classic American convertibles, since that time have continued the family tradition and in 1999 I established Royalty Wedding Cars Sydney, and I am still the proud owner and operator today. I Also had my time as a professional Chauffeur looking after the Rich and Famous. I served in this high end field for over 10 years and it was hard work, I found myself almost working 24 hours, 7 days a week and at the call to movies stars, celebrities, the extreme rich and even some Royalty. 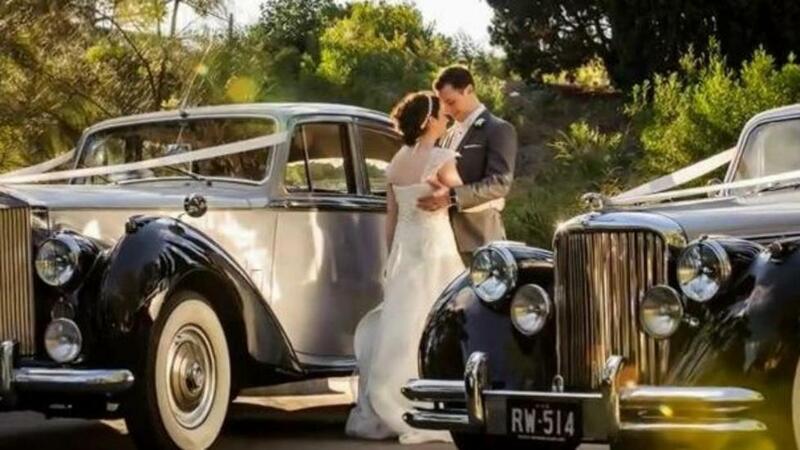 My life changed one day when I saw a 1950's Rolls Royce Silver Dawn on a wedding with the prettiest bride and I pictured that being followed by the Mark 5 Jaguars. 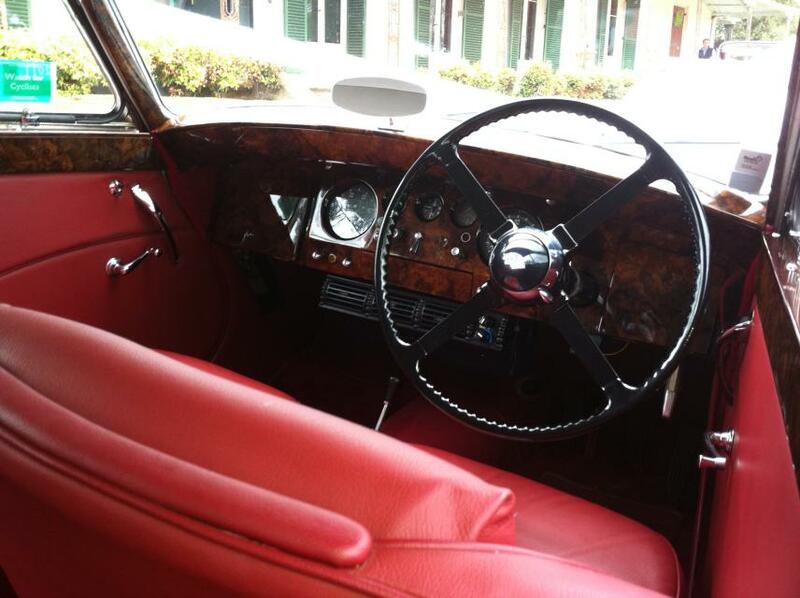 I fell head over heels in love with the style and beauty of the cars. 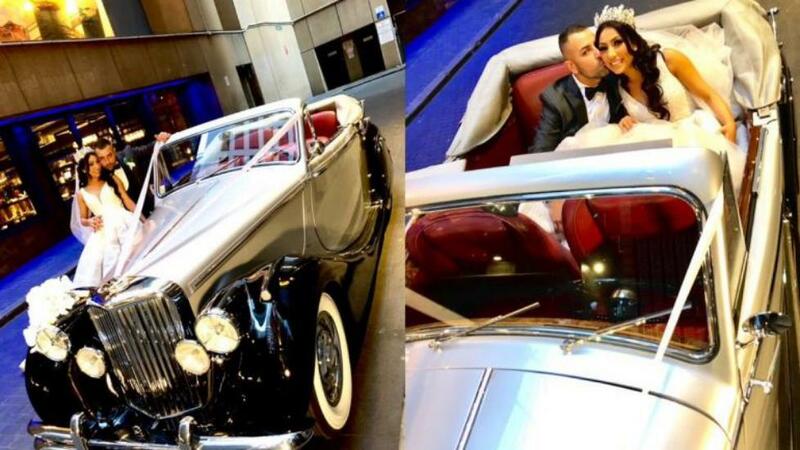 I left the limousine business behind and decided I wanted to be in an industry that people would appreciate my chauffeuring and driving abilities and I felt that the wedding car business was perfect. So I dedicated myself to the task, I wanted the cars that I offered to brides and grooms to be perfect in every way, so much so that for 6 years I went to T.A.F.E. 2 days a week to learn automotive restoration and spray painting so I could present MY CARS well above industry standards without having to charge over exuberant fees for the high quality. 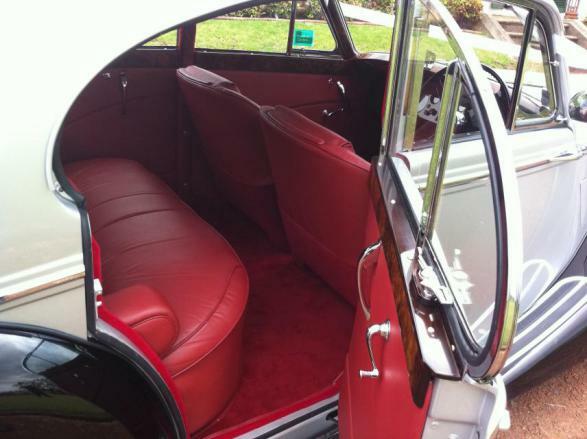 All our wedding cars are identical inside and out. 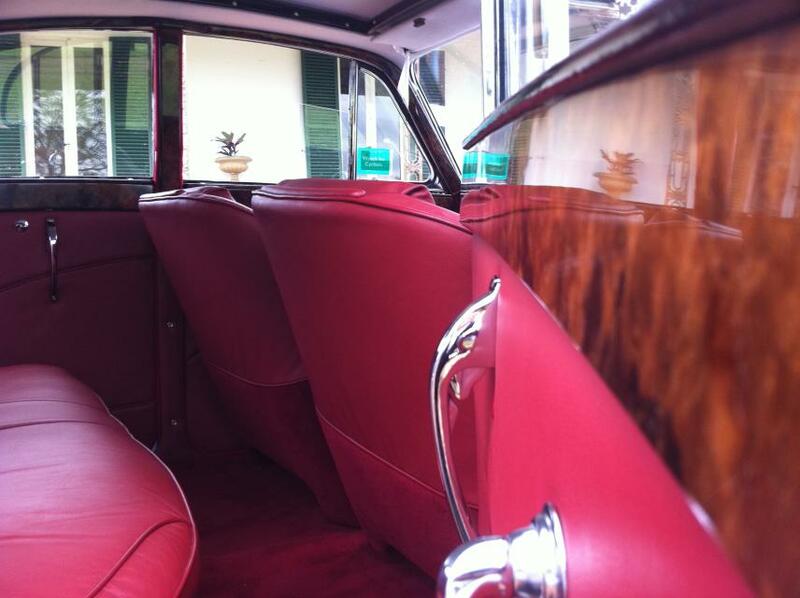 I am in general a lover of the motor car and have dedicated many years restoring and beautifying my Classic Rolls Royce and Mark 5 Jaguars to be able to present to my future brides and grooms as their wedding cars of their dreams. 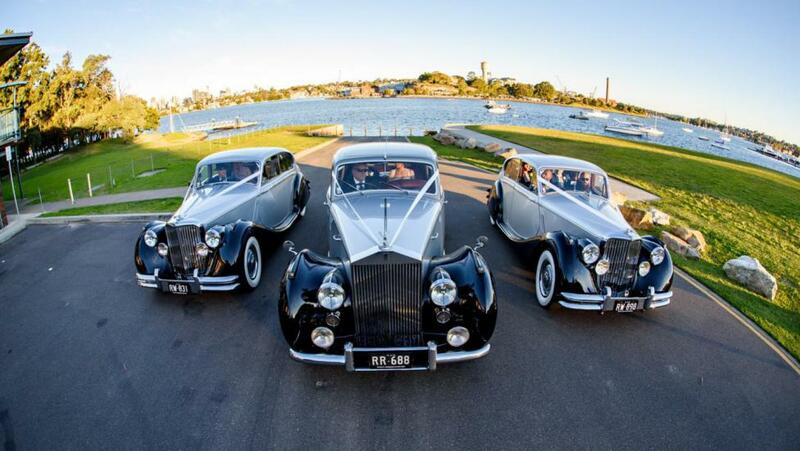 However owing wedding cars is only a part of the story, one needs to employ only the best driver chauffeurs that can be trained into professional wedding car drivers. 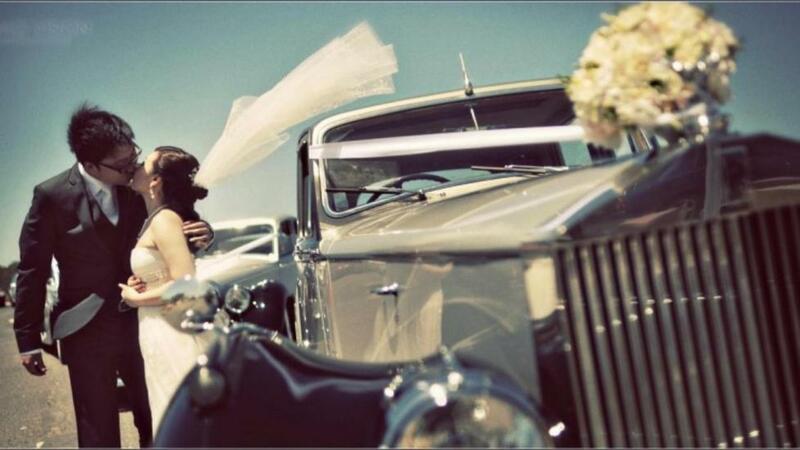 Drivers that understand the needs of today's brides and grooms. You know your wedding is one of the most important days of your life and we understand that. 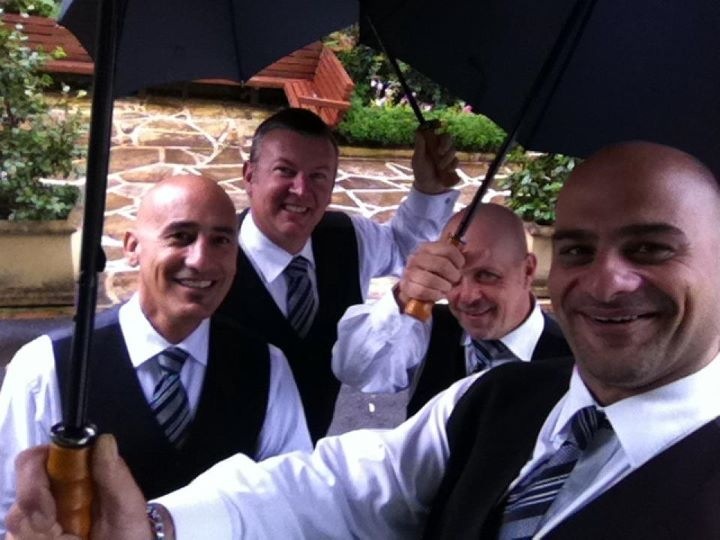 Our chauffeur drivers are professional in every way and are ready to serve. 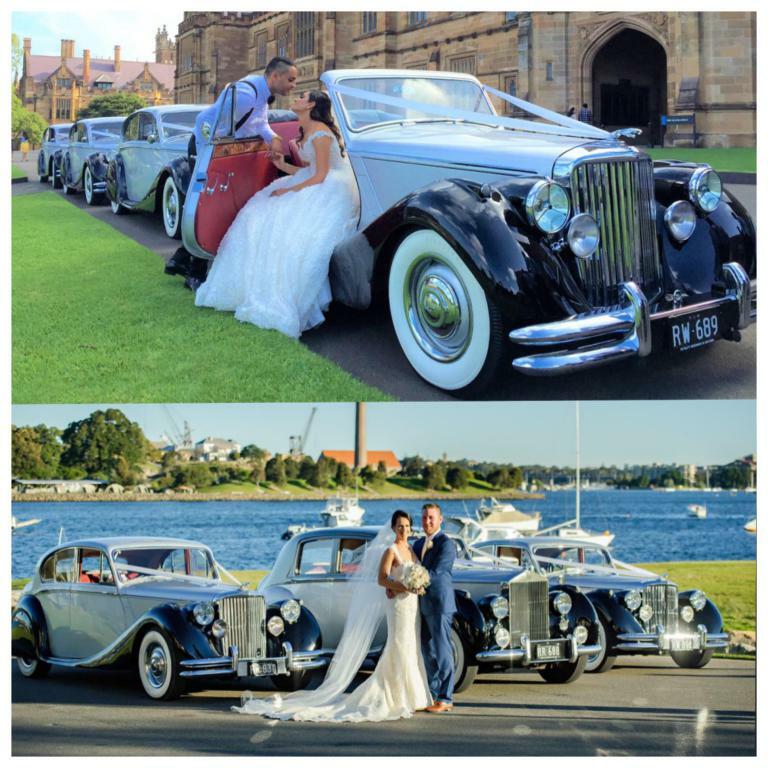 I want you to share my passion in these beautiful cars and allow my experienced staff to treat you like Royalty, the way you deserve and should be treated on your wedding day. 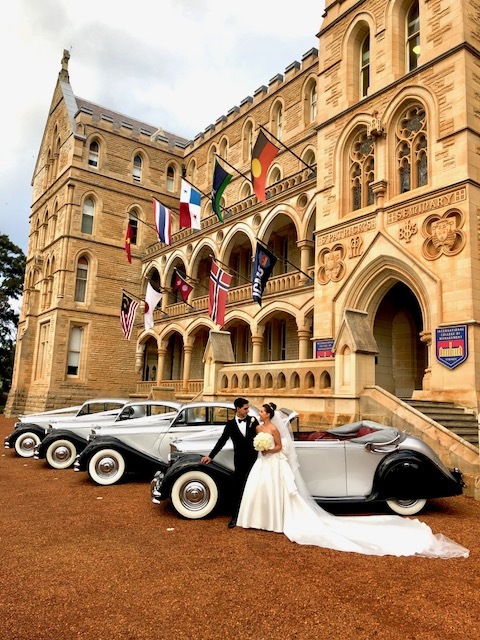 Offering timeless classic wedding cars that are meticulously prepared and detailed and made ready for your wedding day, white ribbons are added and chilled champagne is crisp and bubbly and ready for drinking. 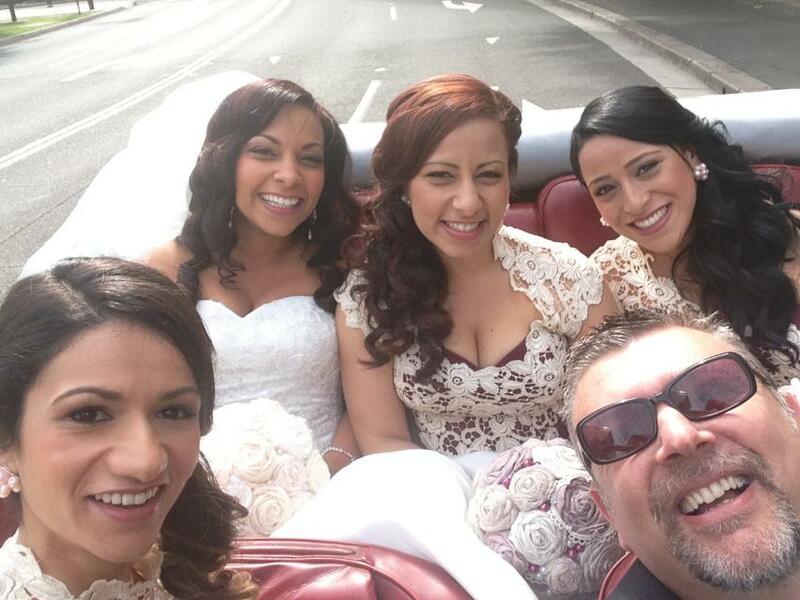 Our experienced staff will make your wedding transport a very enjoyable experience from the time you book with us to the actual day of the wedding. 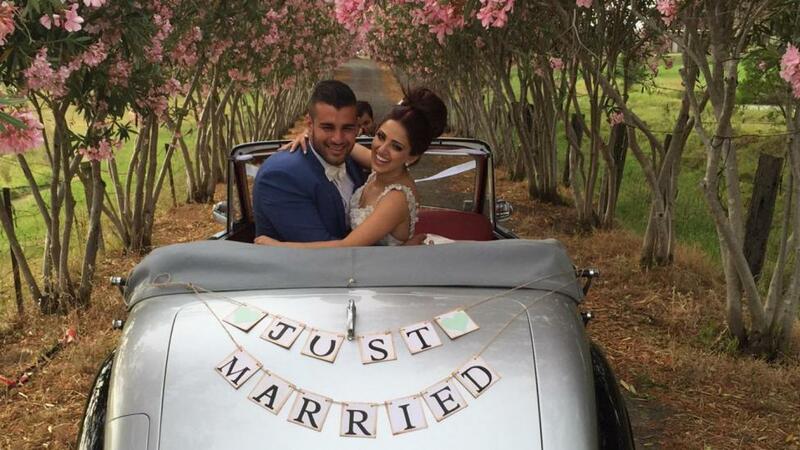 I guarantee that our beautifully presented cars come with unparalleled service will bring wonderful memories to your Wedding day that will last a life time. 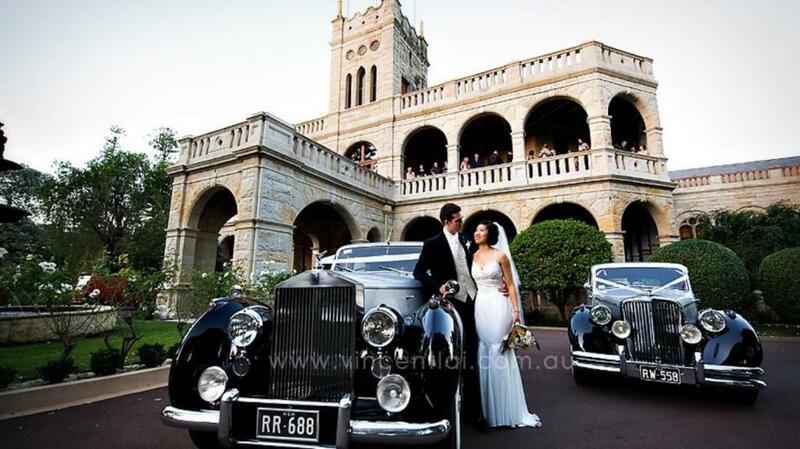 © 2018 www.weddingcarsforhireinsydney.com.au | All rights reserved.